Midst the turmoil and rapidly changing political scenario in Iraq a need arose for a professional body to take control of the skies. Our partnership with Serco began in the early 2010 and has been growing over the years with the expansion of the services provided by them in collaboration with the Iraq Civil Aviation Authority. Starting from the Baghdad International Airport Serco has proven themselves time after time to handle vast amounts of air traffic across the country. 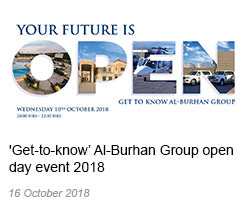 Building on this, in 2012 ABG and Serco won a contract to begin air traffic control services in Erbil and started the two month mobilisation. 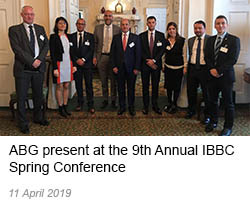 The contract signing was an extension to ABG and Serco's ATC work in Baghdad International Airport (BIAP). 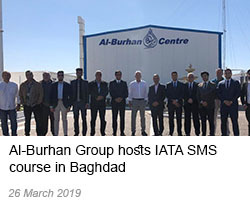 It serves as another addition to the Iraqi aviation industry which is growing tremendously, with demand expected to increase significantly year on year, driving investment into sector. 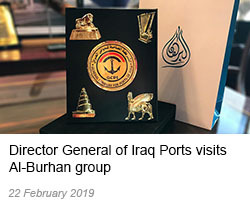 The action also reflects ABG’s commitments to deliver cutting-edge services and sophisticated technology to Iraq, bringing the nation in-line with international standards.